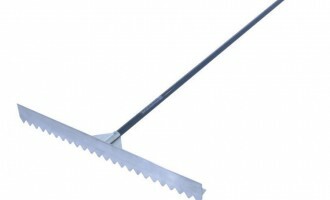 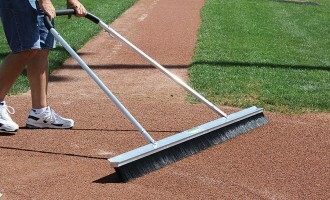 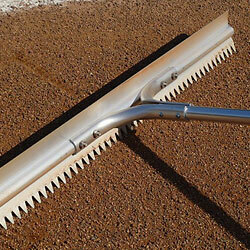 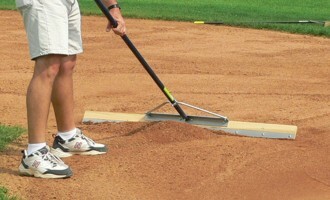 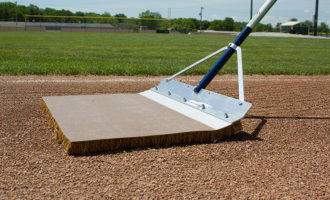 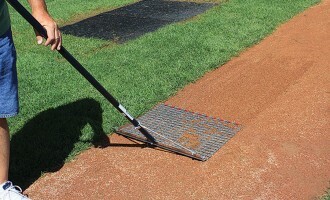 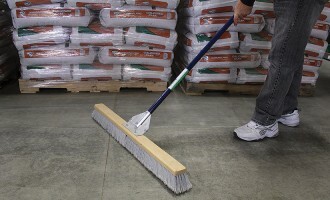 Attention to detail is what separates a good groundskeeper from a great groundskeeper. 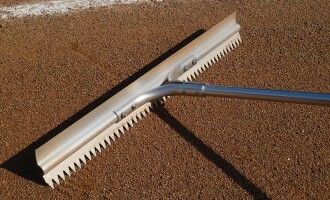 When you’re ready for final grooming to get your field ready for play, these are the tools that’ll help you finishing your infield. 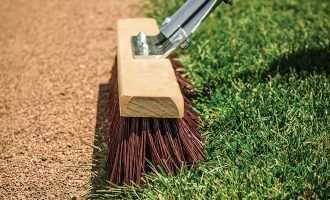 From the handy level board and various rakes to the cocoa mop and drag broom, these grooming tools will let you efficiently add the final polish to your game day prep.